As I gain more responsibility at work it becomes harder and harder to maintain my blog. I've contemplated putting the blog aside but I still enjoy sharing and writing about what I love. Though it is a struggle to find time to write, I am trying to trudge forward. 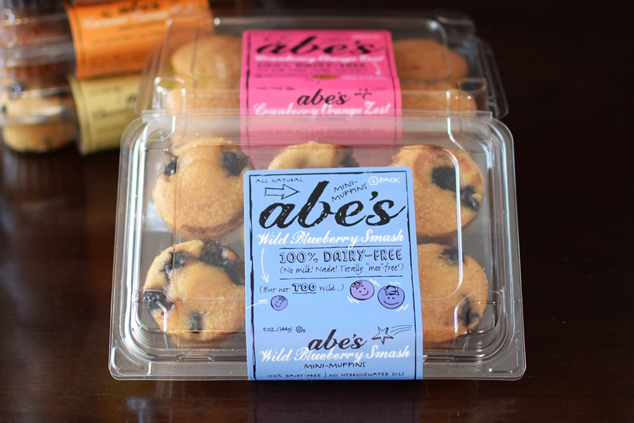 To start off my blogging return I want to talk about a great dairy free breakfast/dessert, Abe's Muffins. 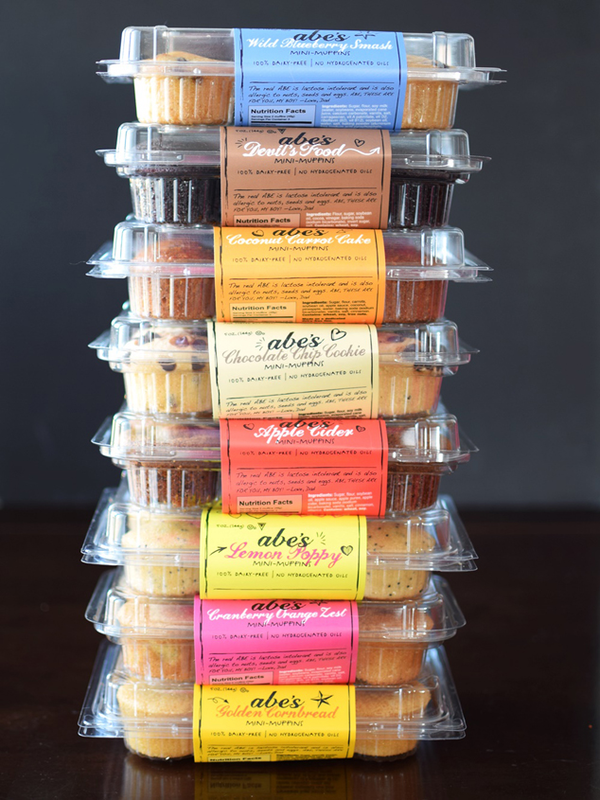 I discovered Abe's while browsing through Whole Foods (one of my favorite activities). 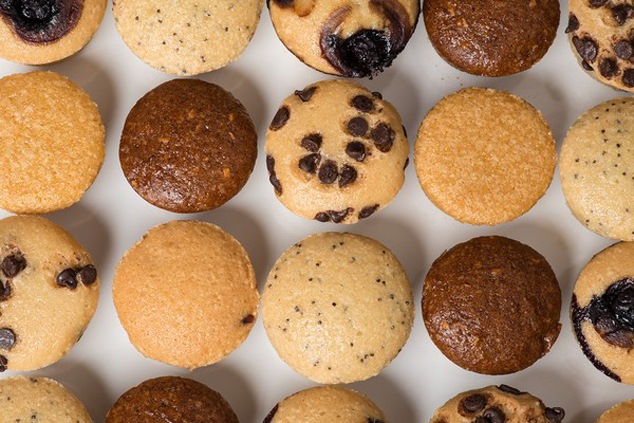 I purchased the chocolate chip muffins and fell head over heels in love. Even my dad and BF can't tell that they're dairy free - that's when you know you've hit the jackpot. *Photographs taken from godairyfree.org and Pearl River Pastry. It looks so tasty butwriting custom unfortunately I follow the diet now and can`t allow myself eating sweet.